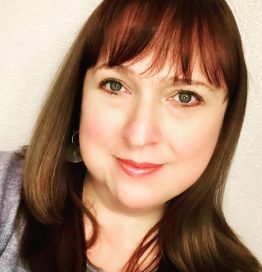 Amy Jiménez Marquez is the manager of the Alexa Personality Experience team at Amazon in Seattle, WA. She’s also one of the publishers of Boxes and Arrows, an online publication devoted to the practice, innovation, and discussion of design. She’s been a UX professional since the late 1990s, working in both corporate and freelance settings. With a Master’s degree in Directing, Amy has also been performing improvisational comedy for over 20 years, and enjoys applying improv collaboration techniques to her daily work.